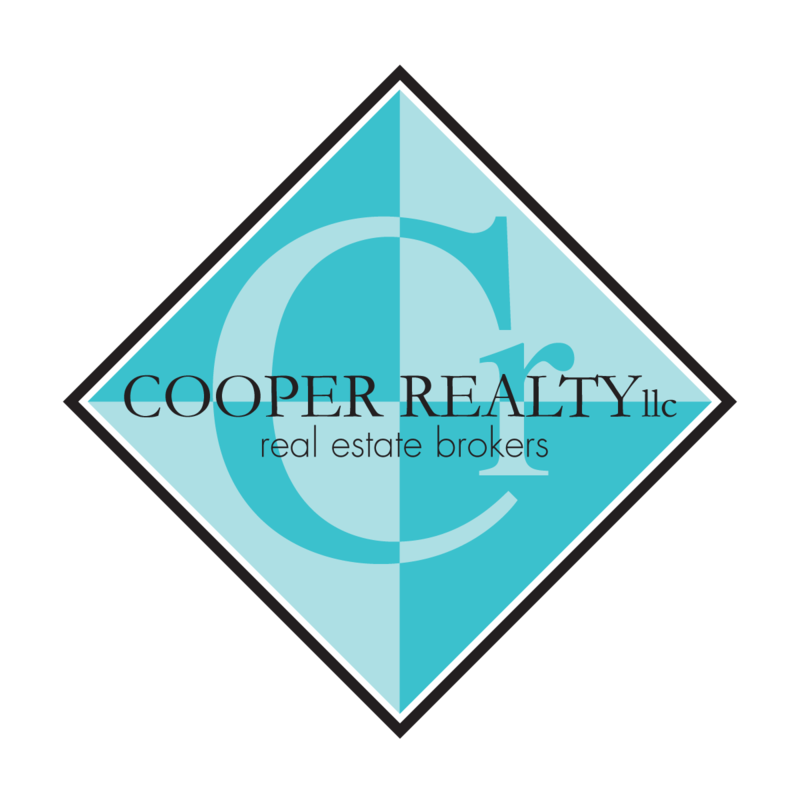 Cooper Realty’s amazing Realtor and Social Media Manager recently asked all of us here at CR to write a brief about our favorite neighborhood in or around Portland. I’ve been the tardy one. Reason being; there are so many wonderful areas in and around Portland, that due to my fantastic job, I get to explore and be a part of with my buyers and sellers. Therefore, I took a walk down memory lane and came to the conclusion that while Scott and I are blessed to live in The Alphabet District, which is a walkable, and eatable (is that a word?) my favorite neighborhood is The Pearl District. I loved that I could walk out the front door of my building and what wasn’t there????? Starbucks was right across the street. There was a gourmet restaurant in our building. Our gym was two blocks away. Scott had to walk ½ a block to on the streetcar. Scott once commented to me (we lived on the 6th and 7th floor of the building) that because he worked on the 6th floor of a building downtown, that he lived the majority of his life six stories in the air. Safeway was four blocks away. Whole Foods was several street car stops up the street. There was a park adjoining our building’s property line. I spent many an afternoon, when not working, sitting in the grass reading or working on needlepoint. Another sweet memory is the friends we had in our condo building. We moved in as one of the building’s first residents along with a very small group of people. Imagine living in a 125 unit plus building with only four or five other neighbors….it was odd for a while. Anyway, we became the “adult dorm” even to the extent of having keys to each other’s homes. Need a stick of butter???? Don’t have it. Go upstairs or downstairs to one of our friends condo’s, not home? Well, we’d just go in and borrow, leave a note and replace it later. We are still close to several of our old “dorm” mates. The only reason we moved was we had a 1,500 SF loft with no bedroom (no privacy) and no patio(we couldn’t BBQ) and Scott wanted a house. And you all know, when Scott’s happy, we’re all happy!!!!! LOL!!!!! Although named after a insane asylum that moved over a century ago, Hawthorne Boulevard isn't a crazy place to call my favorite in Portland. At one end, an iconic bridge frames the Willamette River, where my favorite relay race, Hood to Coast, has a major team exchange of runners. At a few blocks into town at SE 9th, Helium Comedy Club features headliners like Greg Proops, Aisha Tyler, and Doug Benson. Heading up between 12th and 20th is one of Portland's most distinct mini-hoods, Ladd's Addition, with its diagonal streets, a central rose garden, and homes of various styles under a rich elm tree canopy. Those elms require annual inoculation from disease - poor trees! At 30th, the Boulevard begins a 20-block stretch of small and large retail stores, restaurants, bars, cafes, liquor stores and weed shops. My personal favorite place for breakfast in the whole city is Cup and Saucer at 36th - the Tofu Scramble with their garden sausage is so tasty - and I'm not even vegetarian (side tip: get the vanilla scone along side). For lunch, a slice of pepperoni pizza and a beer at Oasis Cafe at 37th is a great small lunch. And for dinner and a show, McMenamin's Bagdad is a perfect place for their High Pasta and a first-run movie. You'll find everything on your list at Freddie's at 39th, but if you park on top on a clear day, you'll get a great view of Mt. St. Helens (where my grandpa took me to watch the explosion in 1980!) And I could spend hours at Powell's on Hawthorne - it's got every bit the heart of the downtown location with out all the... downtown. Between 39th and 50th, the Boulevard shows signs of change. New apartment buildings and evolving properties have seen some long time businesses close to make room for larger apartments and taller development. And right at the intersection with 50th is the Sapphire Hotel - a cocktail bar in the bar of a former hotel. The Boulevard is beautifully framed to the east end by Mt. Tabor - one of 32 volcano cinder cone buttes in the metro area! Trimet bus number 14 makes frequent stops from end to end, and into downtown. My very favorite neighborhood in Portland is the one that I both live and work in- Nob Hill. Growing up in the West Hills suburb of Portland, we attended Temple Beth Israel on 19th and Flanders and would spend Sunday afternoons grabbing lunch on 23rd and exploring all of the shops. I’ve lived in Nob Hill since 2012 and love the fact that there are so many great restaurants and bars and places to go within such a short walk. Living here I’m never at a shortage of things to do or places to go, and the fact that I can walk to the office is definitely an added benefit! The Powellhurst-Gilbert Neighborhood is an old farming community that was settled by pioneers, from the Oregon trail in the 1800’s, who were eager to take advantage of the Donation Land Claim Act. Powellhurst-Gilbert lies about 10 miles east of the city center and is incredibly diverse. There are an abundant mix of restaurants offering foreign cuisine and it is home to the Fubonne Shopping Center; the self-proclaimed largest Asian shopping center in Oregon! Powellhurst-Gilbert is in the David Douglas School District and has low crime relative to the rest of Multnomah County. The neighborhood has a community garden and 4 city parks that total over 21 acres. Powellhurst-Gilbert is adjacent to the over 600 acre Powell Butte Nature Park and also claims 23 acre Kelly Butte Nature Park as it’s own. Division, Powell & Holgate Streets feel very urban, but most of the area is residential space. People who live here have easy access to the city, yet still enjoy quiet streets and a slower pace. Multnomah Village has been one of my favorite neighborhoods even before I moved to this small pocket of Portland. This community-oriented village, formed in the 1910s around a former depot of the Oregon Electric Railroad, offers the old look and charm with newer shops and restaurants. The "Village" lies between SW 45th Ave. in the west, SW Capitol Hill Rd. in the east, SW Vermont St. in the north, and I-5 in the south. This suburban area offers walking trails through the neighborhood including Gabriel Park that offers a dog park, tennis courts, skate park, and beautiful trails that lead you with a creek to the shops on Multnomah Blvd and Capitol Highway. At "First Friday" you can enjoy special events and late hours for eating and shopping. Village staples such as O’Connor’s, offering live music, and Marco's Café are both known for their locally sourced ingredients. If you are looking for a friendly recommendation of a must read novel, Annie Bloom's Books never disappoints. Medley Café and Tea House and Prosperity Pie Shoppe both offer great breakfast, brunch and lunch with gluten free options. If you walk down capitol highway you can explore all the gift and craft shops with a few twists. Eventually you will end in front of the Multnomah Arts Center that offers the community with a range of sports, activities and classes. If you decide to bring your furry friend to explore, you can go get a slice and a pint at the Lucky Labrador Brewing Company. You can really get a feel for this neighborhood and its inhabitants by coming to Multnomah Days scheduled for August 19, 2017, which is a large block party with special activities and booths.